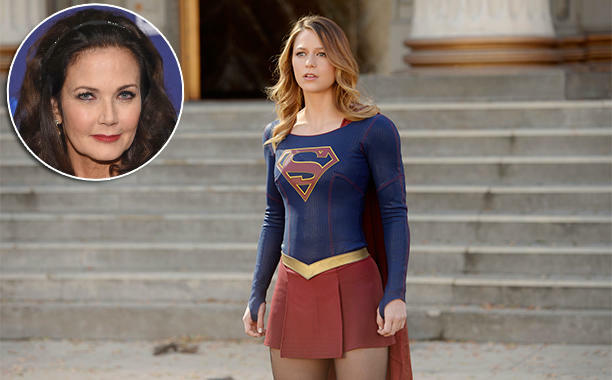 Several of the DCTV shows have made a habit of bringing in actors associated with past incarnations of the main characters (John Wesley Shipp in The Flash, Helen Slater and Laura Vandervoort in Supergirl, for example), and that trend looks set to continue with the addition of original TV Wonder Woman, Lynda Carter, to CBS’ Supergirl series. We had the perfect role for Lynda Carter,” [Greg] Berlanti said of the Wonder Woman alum. “We couldn’t work out her schedule. Next year.” Interjected Kreisberg: “We’re going to do it, we’ll just do it next year,” which prompted Berlanti to reveal her potential role: “All right, she’s the female president of the United States. Carter still retains a huge fanbase thanks to her iconic portrayal of Princess Diana back in the day, so this should please DCTV viewers to no end – and casting her as the POTUS sounds like an absolute stroke of genius. Supergirl returns to CBS for its Flash crossover episode, “World’s Finest,” next Monday.